Let us help restore your vehicle to it's original condition. 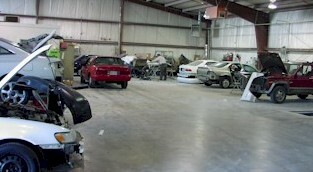 We have The Personnel, The Place & The Parts to begin & complete repairs promptly! 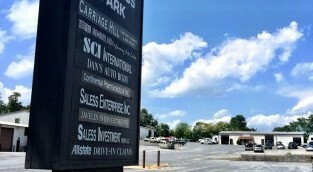 Dan’s Auto Body Shop in Frederick, MD has been satisfying their customers with quality workmanship for over 34 years, and has been conveniently located off Jefferson Pike in Frederick since 1985. Our goal is to make you a customer for life. 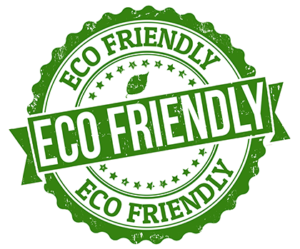 We strive to accomplish this by restoring your vehicle to it's original condition in a timely manner using our highly trained I-Car Certified Technicians, the latest technology and state of the art equipment. So when accidents happen (and they will) give us a call and find out why we have been one of the most trusted body shops in Frederick Maryland for over 30 years. Dan's Auto Body in Frederick Maryland offers collision repair and auto body repair on all makes and models of vehicles. Our auto body services include but are not limited to foreign and domestic repairs, scratch repiar, paintless dent removal (PDR), painting and refinishing, RV repair, glass replacement and more. We work with all insurance companies and with customers who have to pay out of pocket. 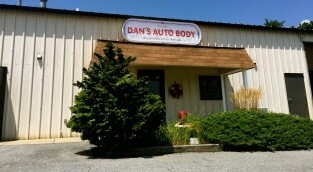 Dan's Auto Body is conveniently located off Jefferson Pike in Frederick Maryland.